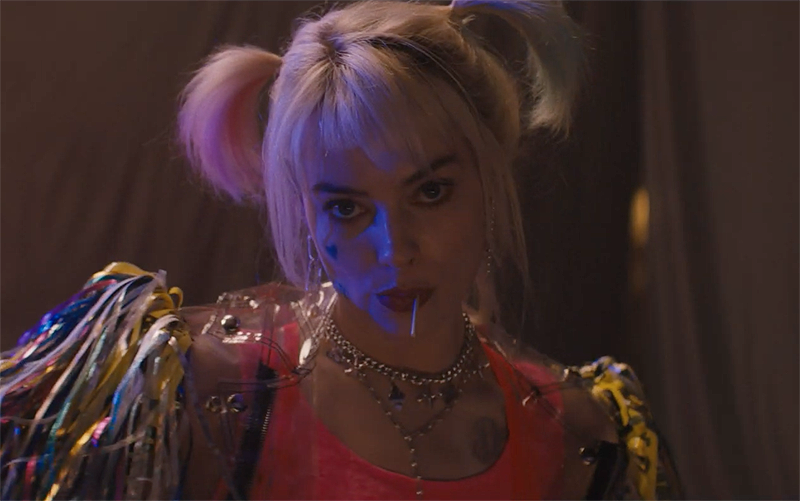 Warner Bros. has revealed a stylish first Birds of Prey movie teaser, which looks as if it was shot during costume tests for the film. The Batman spinoff Birds of Prey (and the Fantabulous Emancipation of One Harley Quinn) is now filming. Check out the teaser in the player below, and if the characters go by too fast for you check out still shots in our gallery! Margot Robbie will be reprising her Suicide Squad role of Harley Quinn in the film, which also stars Mary Elizabeth Winstead as Huntress, Jurnee Smollett-Bell as Black Canary, Ella Jay Basco as Cassandra Cain/Batgirl, Ewan McGregor as the villain Black Mask, and Rosie Perez as Renee Montoya. Ali Wong (Fresh Off the Boat), Robert Catrini (American Crime Story), Chris Messina (Sharp Objects), Steven Williams (IT) and Derek Wilson (Preacher) are also in the cast. Cathy Yan (Dead Pigs) is directing the movie, the first female Asian director to helm a superhero film, who recently confirmed that Birds of Prey will be an R-Rated movie. The Birds of Prey project was initially announced ahead of the release of Suicide Squad in summer 2016, with Warner Bros. developing the film with Robbie’s Harley Quinn as the villain and featuring a number of female DC characters, with the likes of Batgirl and the Birds of Prey reportedly also in the mix for the film. The script was penned by Christina Hodson (Bumblebee), who was recently announced to take over scripting duties on DC’s Batgirl solo movie after Joss Whedon’s departure. Birds of Prey (and the Fantabulous Emancipation of One Harley Quinn) is set to be released in theaters on February 7, 2020.